Brian Dozier has consistently put up great power and leadoff numbers for the Minnesota Twins thus far in his career. The soon to be 29 Year Old 8th RD pick from the 2009 Draft for Minny made his 1st ALL – Star Game in 2015, scored 100 runs for the 2nd straight year. and even received some AL MVP votes for his efforts. He did this while putting up career bests in hits. HRs and RBI. He has faced the best competition as one of the best 2B in the game, but is he ready to be interviewed by our Junior Reporter? Haley Smilow is a lucky baseball fan/writer/reporter. Recently last summer, she was able to interview Giancarlo Stanton of the Miami Marlins. Interviewing MLB Athletes is nothing new for our Junior Reporter. 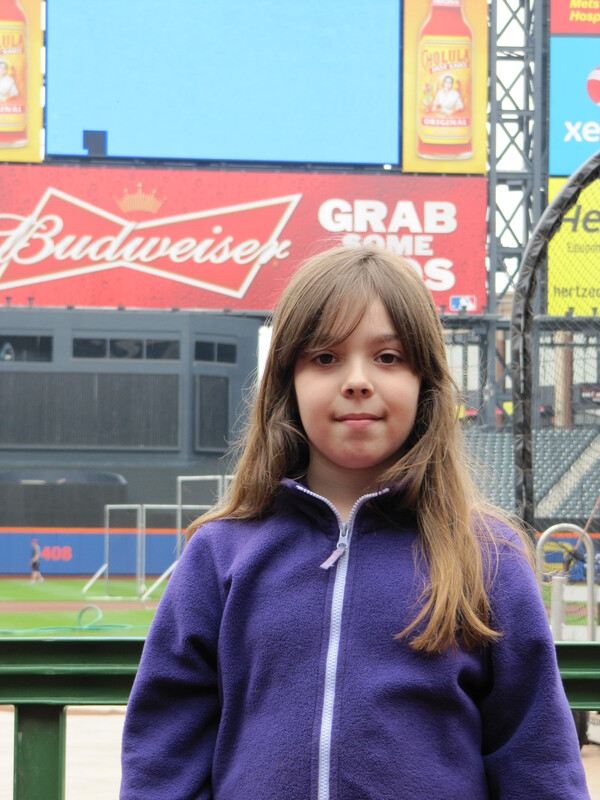 Over the last few years, Haley has interviewed Curtis Granderson, A.J. Pierzynski, Cody Ross, Barry Enright, Justin Turner, Casey Janssen and 2013 NL MVP Andrew McCutchen. The MLB Reports is very happy with the hard work and dedication Haley puts forth for her interviews. She has a great future in the business! The MLB’ers like Haley because she doesn’t ask the typical cookie cutter questions. She asks them to delve into their own personal lives, and for this, she is able to crack up these guys from their usual monotonous answers. 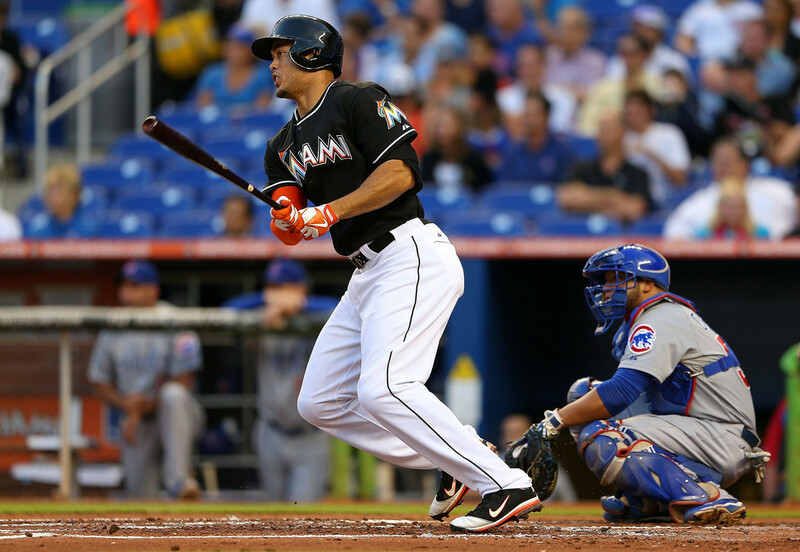 The Marlins have one of the most prolific young power hitters in the game of baseball in Giancarlo Stanton. 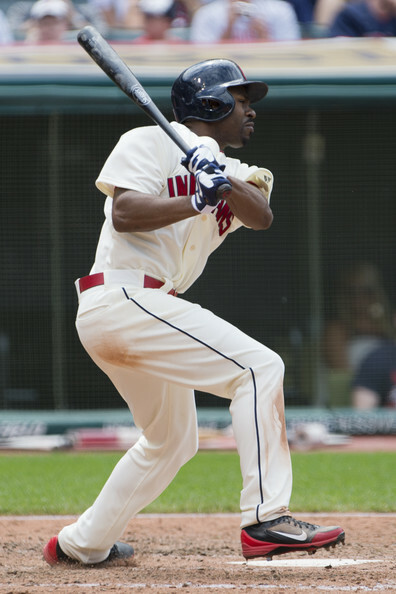 After this recent campaign, the 24 Year Old has a 3 Slash Line of .265/.354/.899 – with 117 HRs and 294 RBI in 1792 Career AB. The toughest challenge the ownership has – will be to lock up this Slugger long – term, as he has frequently commented on the direction of the franchise in a negative light. Stanton has 3 years left of Arbitration – before he will be eligible for Free Agency heading into the 2017 season. Barry Enright was drafted out of Pepperdine University by the Arizona Diamondbacks in the second round for the 2007 amateur draft. 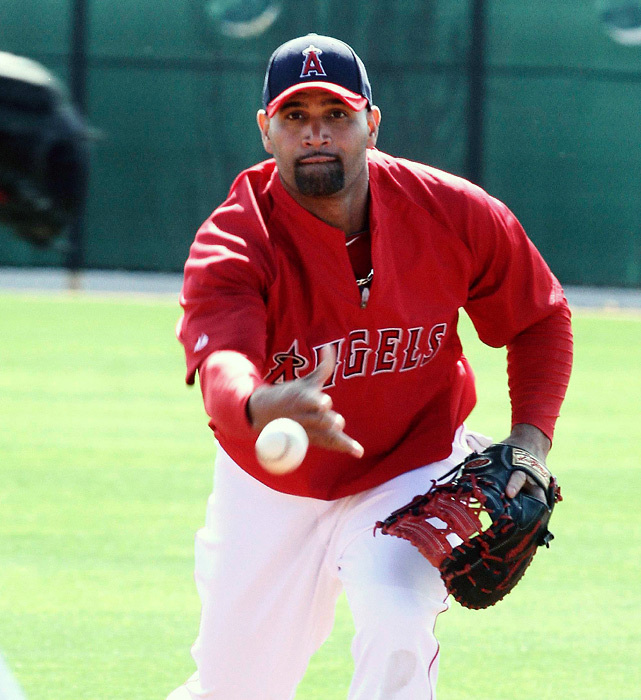 The right-handed pitcher made his major league debut on June 30, 2010. He pitched five innings and earned the win that day against the St. Louis Cardinals. 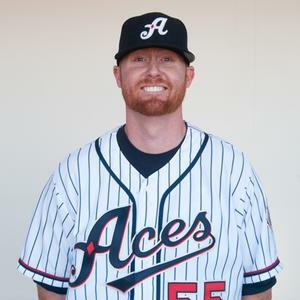 Enright, 26, is in his second season with the Reno Aces, the Diamondbacks’ Triple-A affiliate. Enright was 9-5 with the Aces last season, and is 4-3 with 4.82 ERA (as of June 5) this year. Haley: First, congratulations on your engagement. Have you set a date yet? And if it is not a surprise where are you going on your honeymoon? Barry: Thank you. We set a date for January 19 2013 in Santa Barbara. We haven’t decided on our honeymoon yet, but our qualification is clear blue warm ocean water. Haley: Can you share with us your first memory as a professional?